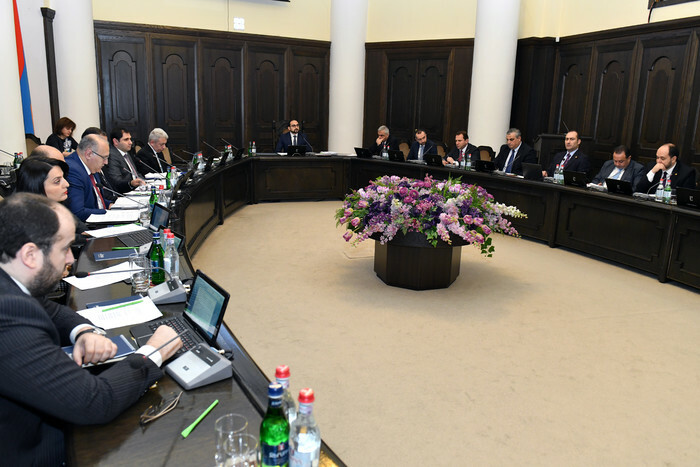 A regular Cabinet sitting was held today, chaired by Deputy Prime Minister Tigran Avinyan. The government made a decision to expand the scope of medical services provided to the population and the number of beneficiaries. 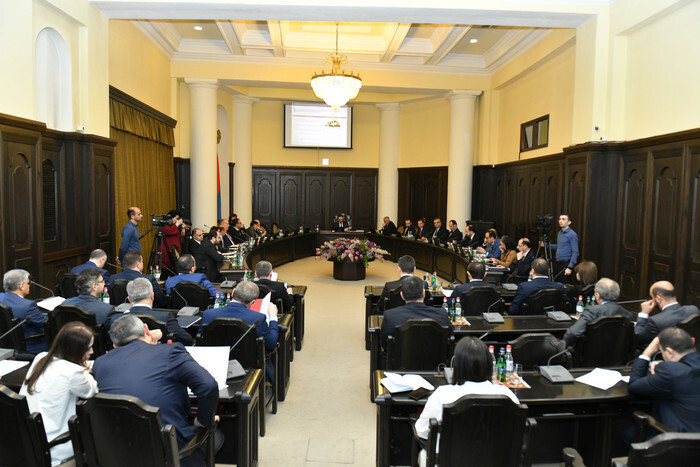 The government will thereby amend a standing decision in order to streamline the provision of free medical services with the use of latest and most expensive technologies under the government’s targeted healthcare programs for those individuals included in the list of vulnerability and special groups. In particular, it is proposed to reduce the vulnerability threshold for free diagnostic examination of beneficiaries of social benefits from 36 to 30.01. The 2019 State Budget provides that the Ministry of Health will also increase the funding of dental care and services: it is proposed to provide free medical services to all those beneficiaries registered in the family vulnerability assessment system with a score of 30.01 or higher. The decision also suggests that the currently applicable co-financing scheme shall be substituted with the free dental care arrangement for persons with 1st degree disability, children under 7 years of age, children under 18 years of age from socially disadvantaged families and individuals in separate (special) groups, as well as for persons of pre-conscription and draft age. 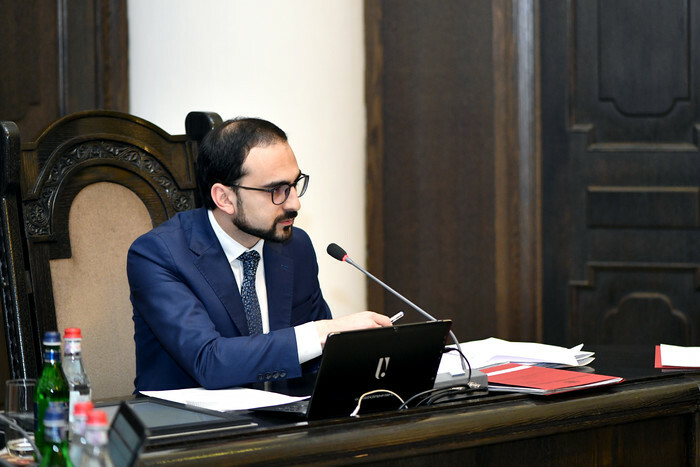 Healthcare Minister Arsen Torosyan advised that starting February 1, the State-financed program for treatment of ischemic cerebral stroke will be launched at two medical centers. “In the case of medical indications for an acute stroke, the thrombolysis and stenting of cerebral vessels will be carried out as part of the government order without any additional charges. These are interventions are worth about 1-4 million drams,” the Minister said. The government amended one of the previous decisions in order to effectively organize the process of providing state budget subsidies for the development of economic and social infrastructures of communities. 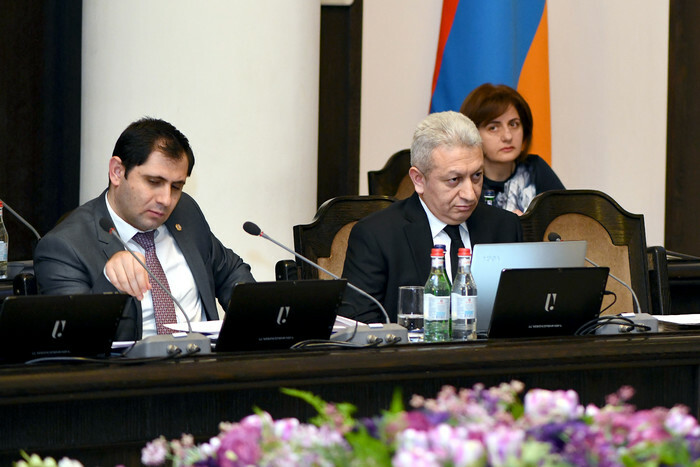 Accordingly, it is proposed to establish a procedure for drafting, reviewing and approving applications, determining the bids assessment format and mechanisms for development of economic and social infrastructures in communities, which will imply specific indicators for the monitoring of each application. Thereby, the implementation of programs and the use of funds will be more transparent and well-controlled.